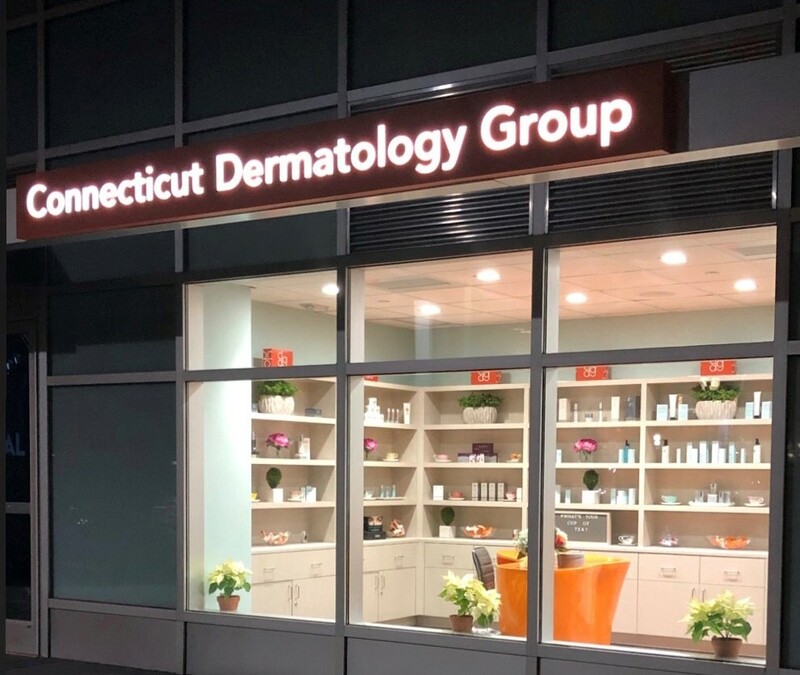 Come and network at the new Greenwich office of Connecticut Dermatology Group. They are the largest skincare treatment center between New Haven and New York offering a full spectrum of medical and surgical care as well as aesthetic products and services. Enjoy Prosecco and small bites as you circulate through the modern atmosphere of this practice. Conveniently located behind Citarella, entering on Holly Hill Road, ample parking is available. And, our prizes and take homes will include some wonderful creams and elixirs that will allow men and women to be the best version of themselves in 2019.